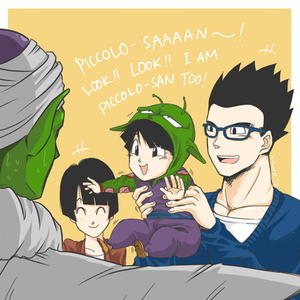 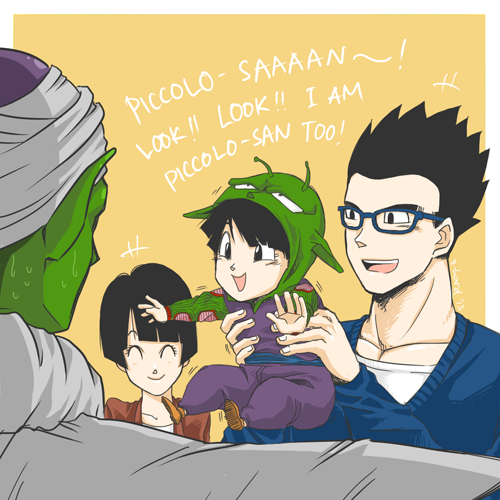 Pan is Piccolo. . Wallpaper and background images in the ドラゴンボールZ club tagged: dragon ball z pan gohan videl piccolo.